Do you plant food plots? If yes: What brand are you currently planting? If yes: How much acreage do you plant? 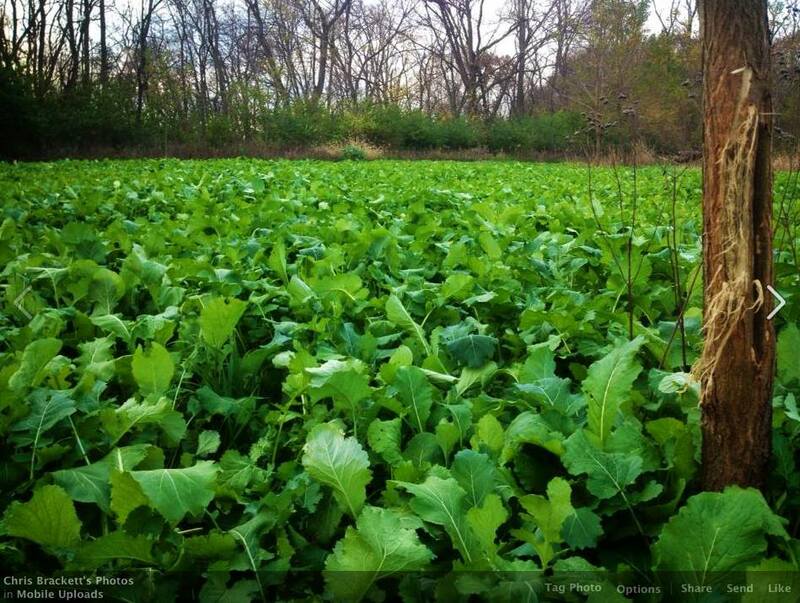 If no: Are you familiar with food plots? Planting? Deer Management? Have you had any hunting violations or citations? Do you represent any other seed or hunting industry companies? What interests you in becoming a Horny Buck Seed Pro Staffer? Why do you feel you would be a good fit? How long have you been in/how much experience do you have in the industry? Do you like dealing with people or do you prefer to work independently?